In June 2011, chief executive of Ann Summers and Knickerbox Jacqueline Gold launched Women On Wednesday, a campaign to help support women in business – a subject she feels very passionately about. Every Wednesday, between 1pm and 3pm, Jacqueline invites female business owners to tweet her using the hashtag #WOW with a short description of their business. She then picks her three favourites and re-tweets them to her 36,000+ followers. The three lucky winners also receive a #WOW badge to display on their website. When picking her winners, Jacqueline looks for interesting businesses with strong brand values and the potential to grow and succeed in their industry. Websites must be well-designed, and entrepreneurs need to demonstrate a good business sense and to have considered what the consumer wants and how to deliver it. 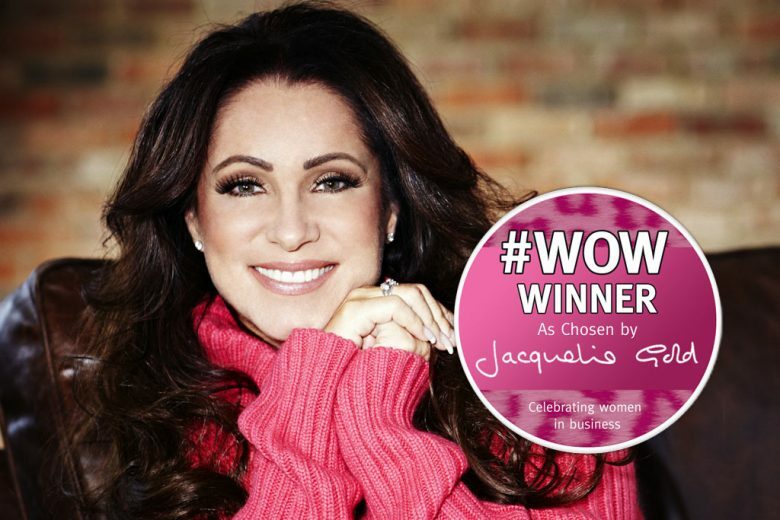 So imagine our delight and honour on 17 July 2013 to be picked as one of Jacqueline’s three #WOW winners. We have worked hard to build our website and hope that we are delivering content that working mums find useful and interesting. And to receive this accolade helps demonstrate that we’re getting it right! If you run your own business and want to take part in #WOW, you can find out more details here. Follow Jacqueline and enter on Twitter.